Bikes on High – Let’s ride! A big shout out to our fourth year sponsor, Bikes on High, who again supported the race greatly through their sponsorship and also thousands of dollars worth of giveaways for our presentations. Thanks guys! 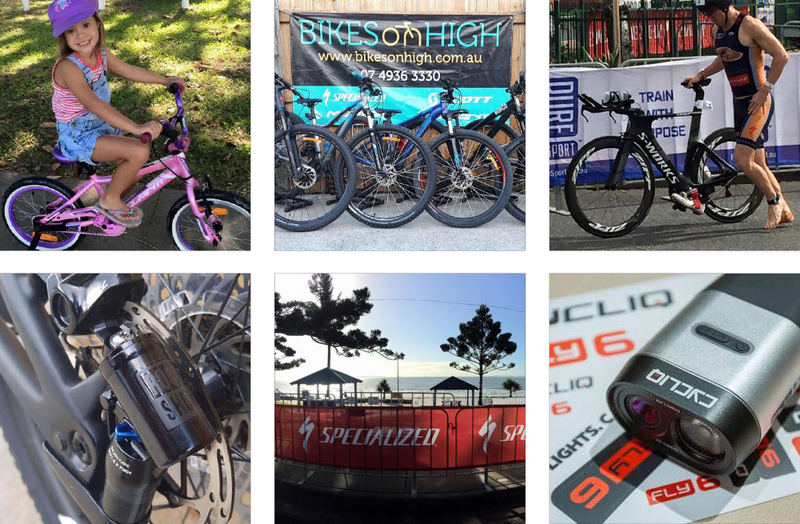 The entire YTF team would like to thank Anthony and Rosalee for their ongoing support and also for the premier products and service that Bikes on High give to the cycling community in Central Queensland, whether recreational, novice or pro. 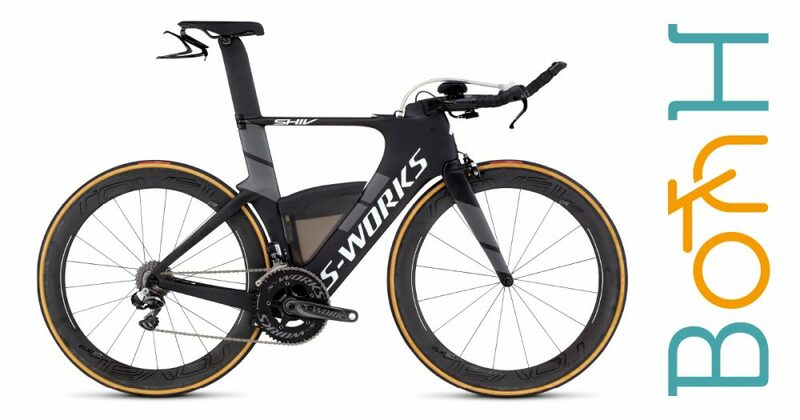 Stocking brands such as Specialized, Scott, Avanti and Merida they have the largest range supported by the best service. Speaking of service, we’d also like to thank Ben, the Bikes on High mechanic, for his ongoing work in and around the triathlon festival and the feature races to keep things tuned and running smoothly.